Entrepreneur, we present you with favorable circumstances that may very well afford you the advancement and progress that you have been dreaming of? 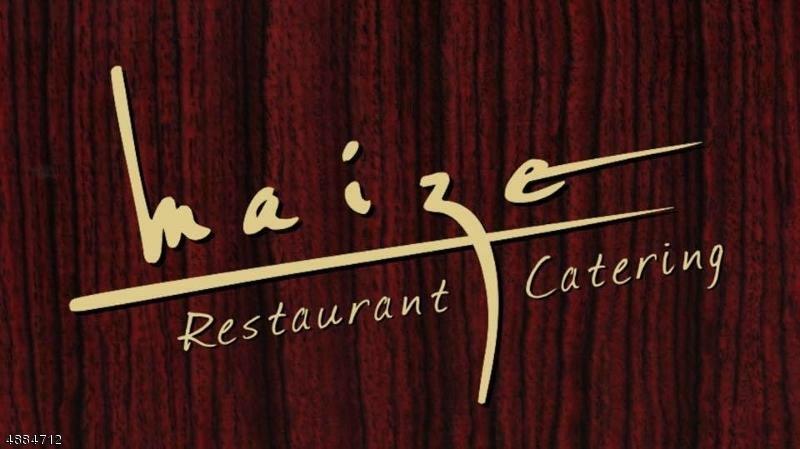 Welcome to Maize Restaurant! The Maize Restaurant ?Maize" is an upscale, contemporary Restaurant and Bar/Lounge located in the bustling heart of Downtown Newark. It is strategically nestled on the ground level of the historic Robert Treat Hotel. It features a dazzling dÃƒÂ©cor designed by internationally renowned restaurant designer, Tony Chi and has been featured on The Sopranos and NBCs Weekend Today. Since 2007, Maize has expereinced consistent increase in business and financial growth year after year, well surpassing over a $1,350,000 in revenue. Entrepreneur, will you take the Maize Restaurant to new heights of success? More to come!